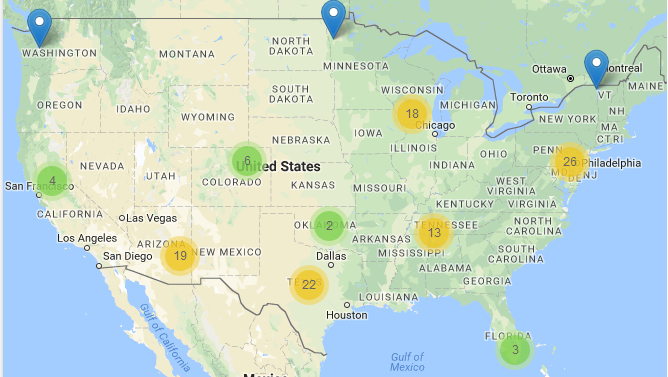 On the ICE.gov website – an interactive map of all Immigration Detention Facilities in the US can be found. Click on the map below to be taken to the ICE.gov website and the interactive map. Verdin Law Firm, LLC provides services to clients nationwide. Below, the Detention Centers close to our North Texas offices.